In May 2004 the US Navy 'sunk' a North Korean Sang-O Class midget submarine as an underwater target off San Clemente Island, California. In fact it was the purpose-built WSTTT (Weapon Set-To-hit Threat Target). 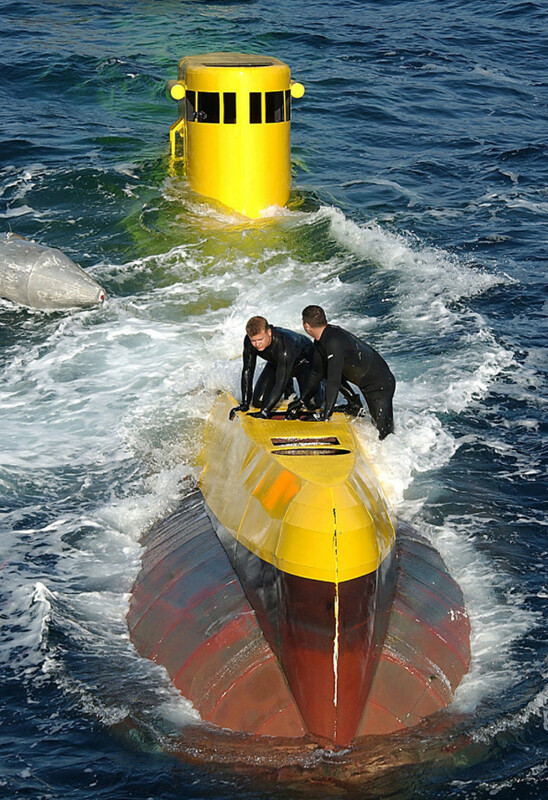 The WSTTT was developed in San Diego to support the Operational Test and Evaluation Force (OPTEVFOR) with the testing of Anti-Submarine Warfare (ASW) sensors and weapons. 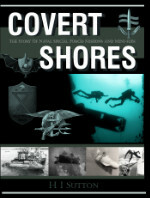 It was unpowered but could be lowered and raised from a surface support platform with the help of divers. It was designed specifically to test the Mk.54 lightweight torpedo program, and was also used to test enhancements to the Mk.48 heavyweight torpedo. The WSTTT was 35 meters (115 ft) long to match the Sang-O, which is larger and more capable than the preceding Yugo Class and is sometimes classified as a littoral submarine rather than a midget submarine. 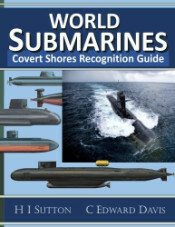 In North Korean service it is used as a conventional attack submarine, with an unarmed version used for agent and special forces insertion / extraction. 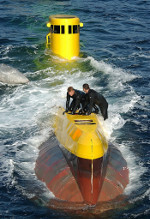 In 1996, one of the latter variants was stranded off the South Korean coast near Gangneung. That boat has been on display at Tongil Park near Gangneung since May 1998. Although the small WSTTT was a full-sized steel mock-up of a small diesel-electric submarine, its prgram cost was just $11 million. 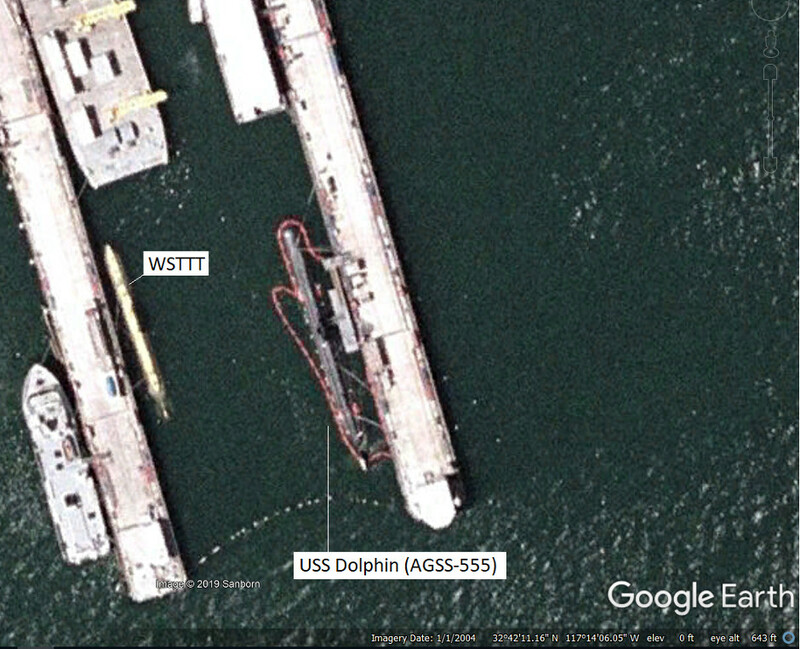 The WSTTT was based in San Diego from mid-2004 until 2006, where it was berthed near the equally interesting USS Dolphin, a unique trials submarine. The Sang-O is the most numerous North Korean type with as many as 40 boats in service, but unlike other North Korean designs it has not been exported. 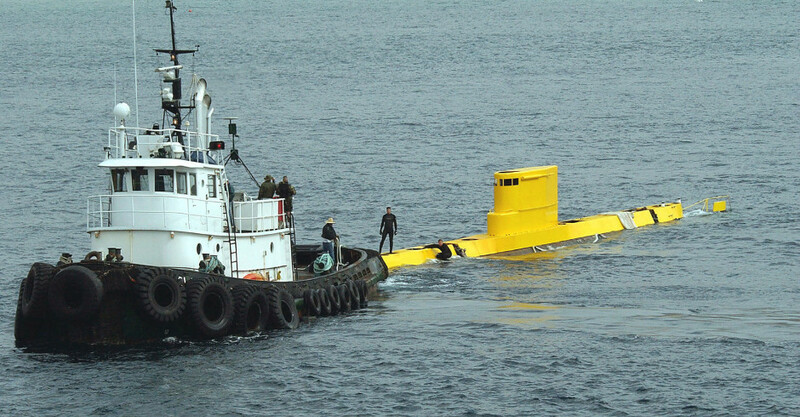 The WSTTT was towed from San Diego to San Clemente Island at the end of April 2004, and partially sunk by divers on 1st May as a target for torpedo launches.